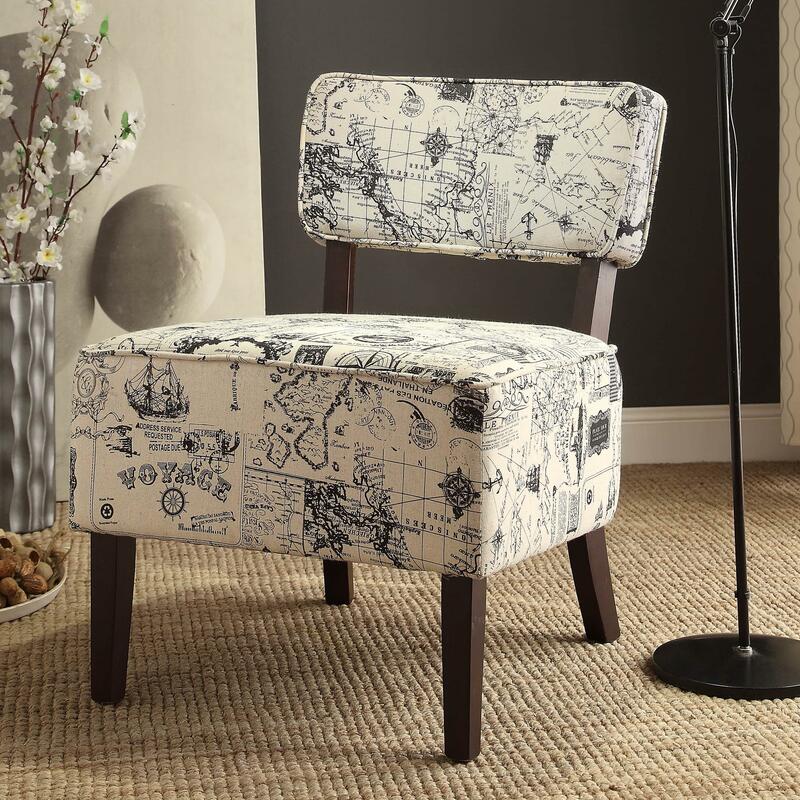 Put a playful twist on your living space with this whimsical accent chair. Available in several fun fabric options, pick the look that best suits your personality and style. Each chair boasts a padded upper back supported by wooden slats, while a spacious seat gives the chair a look of plush comfort. 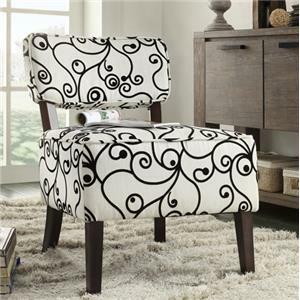 The Orson Accent Chair with Oversized Seat by Homelegance at Value City Furniture in the New Jersey, NJ, Staten Island, Hoboken area. Product availability may vary. Contact us for the most current availability on this product.